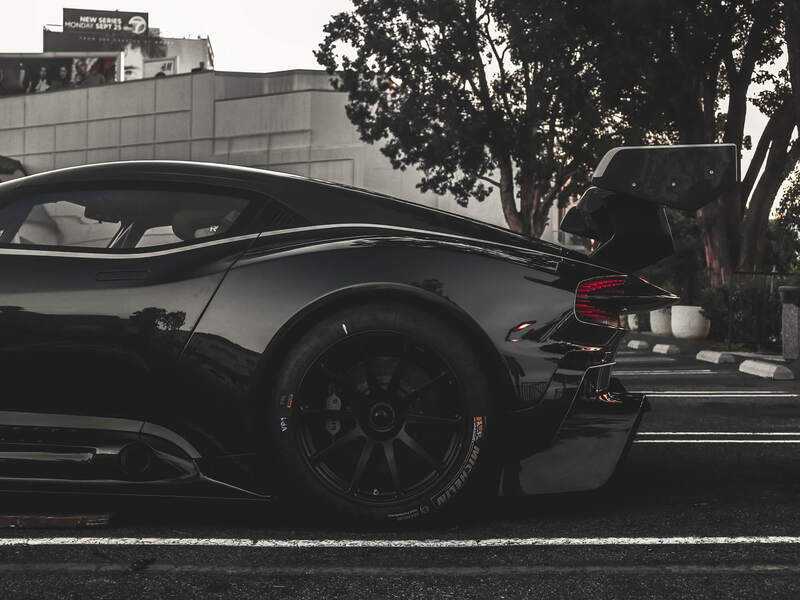 The Aston Martin Vulcan is special. You know that – we know that. What is even more special? getting it snapped in the wild with nobody in sight. That is what Cars247 Photographer Ivan llagan managed to achieve to bring us these special shots of one of the rarest cars in the world. 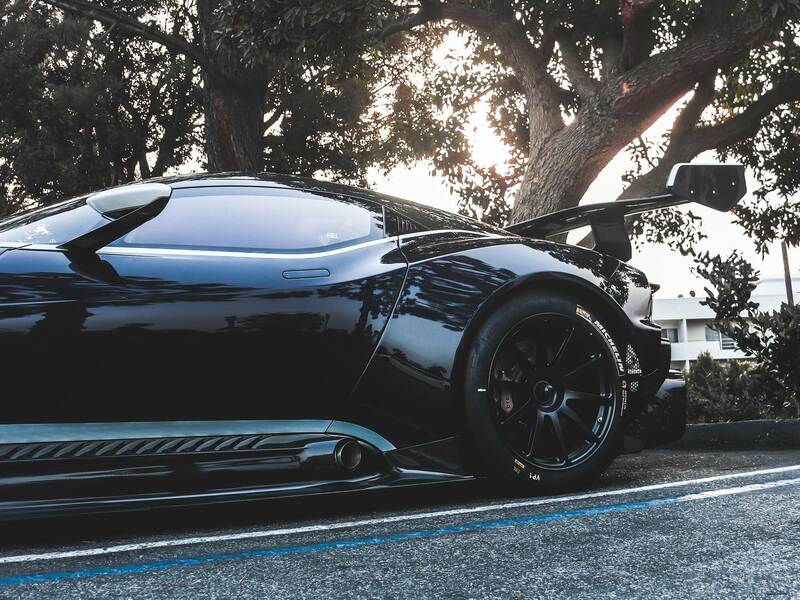 This astonishing example of the Aston Martin Vulcan was showcased by Aston Martin Beverly Hills in partnership with O’GARA COACH who host a monthly supercar event called Sunset Granturismo. The event is located in West Hollywood at Sunset Plaza. 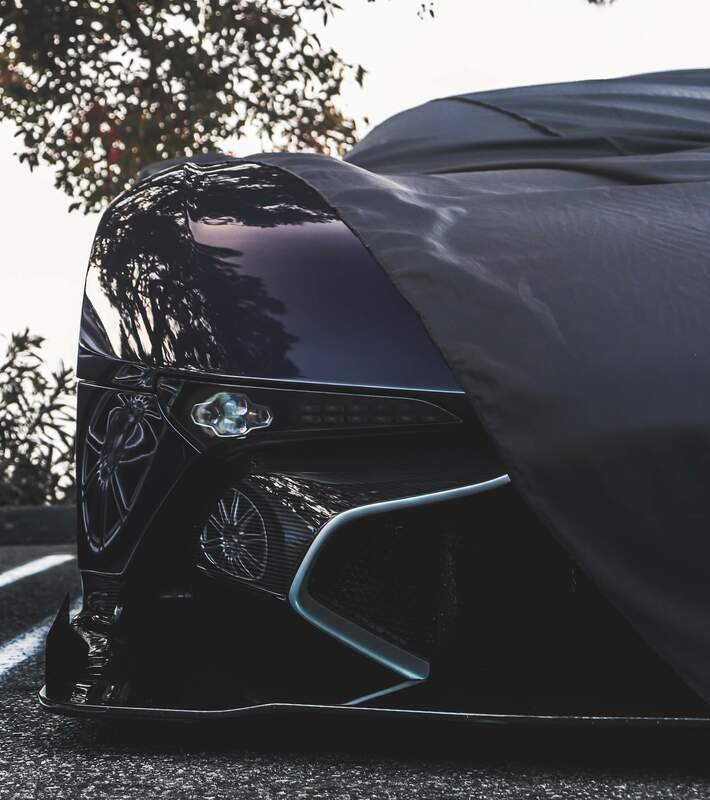 It has quickly become one of the best meets in the Los Angeles area providing a great and safe environment to really showcase an assortment of cars from multiple supercar brands. The presence of one of the worlds rarest cars proving that it is a top event. 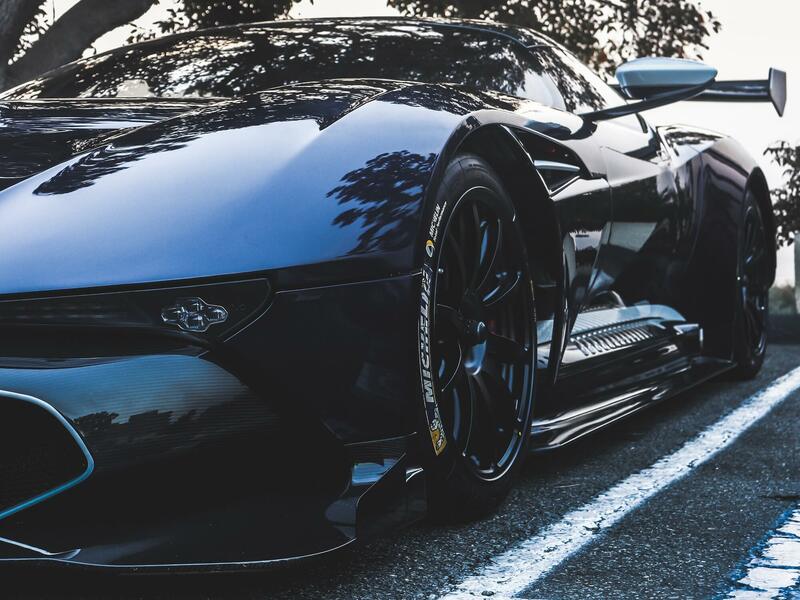 So what do you need to know about the Aston Martin Vulcan while you take in its magnificence? It’s got 820HP and, above 190mph, delivers more kilos of downforce than it weighs. That means that yes – if you find a tunnel to drive upside down in it will glue itself to the ceiling. Aston is building 24 of them and cost $2.5M / £1.8M with a couple showing up for sale second hand with another 1M on the price tag. They sold out immediately. 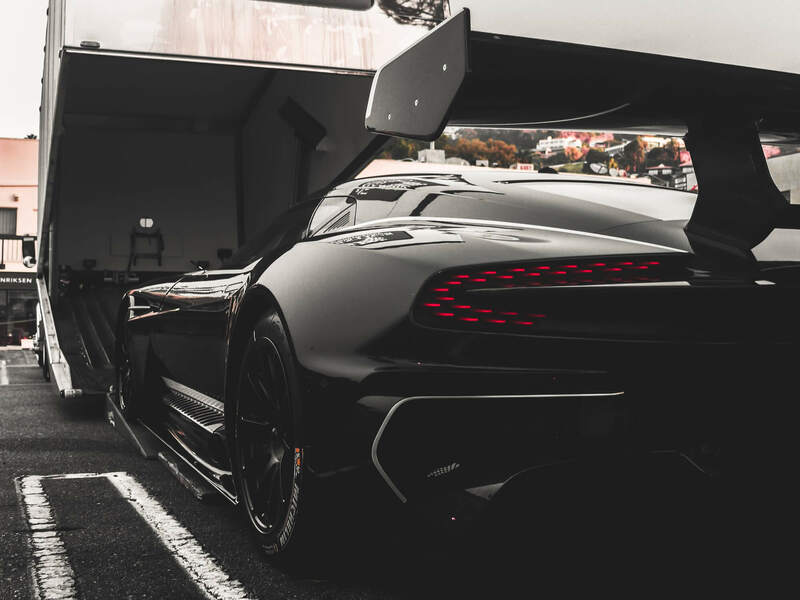 One of the few optional extras you can choose for your Vulcan is a carbon panel set. It costs $25,000 / £16,000 and includes these awesome strakes for the venting panel behind the front wheel, plus badges and interior air vent surrounds. It has a reworked 6.0-litre V12 out of a Vantage GT3 Race Car delivering 820HP at 7750rpm and 575lb ft of torque at 6500rpm. 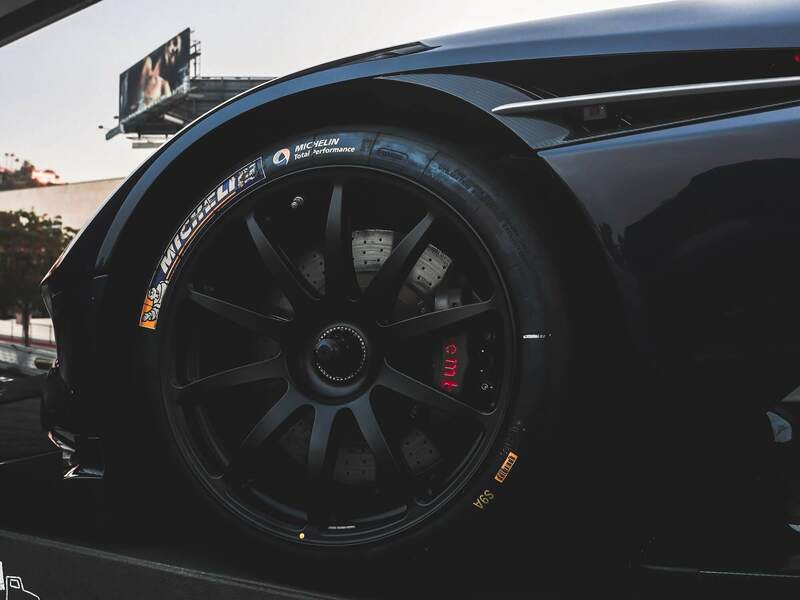 Aston equips it with Michelin Pilot Sport Cup 2 tyres initially – just to get you used to the car. It also has three power modes: 550bhp, 675bhp and then the full hit of 820bhp. Once you are ready they give you a set of slicks seen here. The Vulcan is the first car in the world to use a canister oil system developed by Castrol, called Nexcel. Instead of just pouring oil into the top of the engine, and when it needs changing, draining it out the bottom, you simply have a canister about the size of a car battery which acts as reservoir and filter. When the oil needs changing you simply lift it out and put another one in. It has ‘Lollypop’ rear lights: They look very cool and are very simple to make, according to Aston’s chief designer, Marek Reichmann. At the end of each lollypop is a simple, controllable LED light. 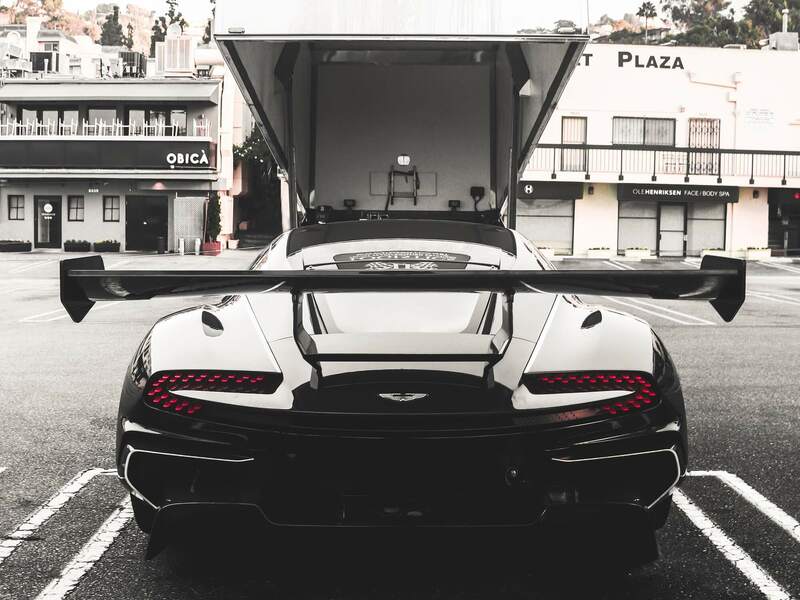 Despite the size of the rear wing, it is the underbody diffuser that generates the most downforce. 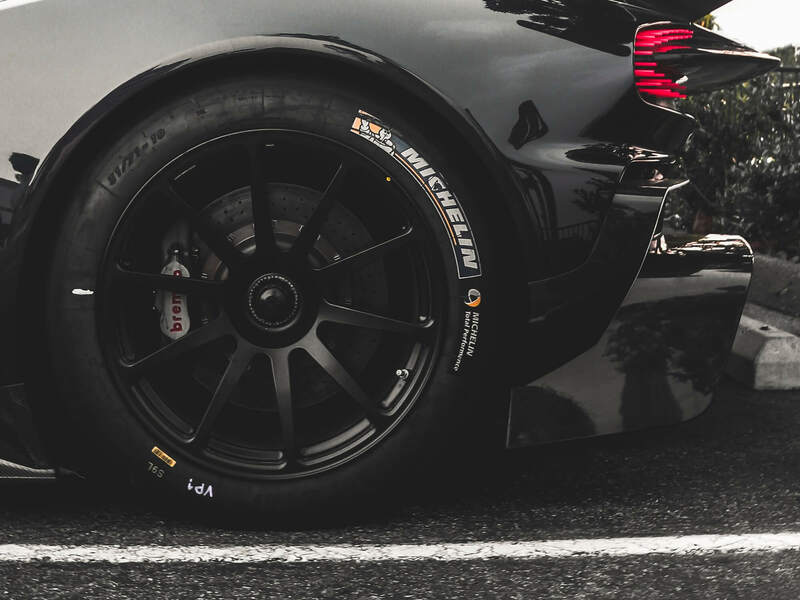 The massive front splitter channeling air onto the underbody forcing the car to the floor. The Steering Wheel (yes it does have a ‘pit’ button) detaches F1 style with the interior finish surprisingly refined. Air Conditioning comes as standard. The engine – mounted in the front – allows for all the aero trickery at the back. The exhaust mounted out the side of the car glows orange when driven in anger thanks to gold elements in the exhausts. Pops, bangs, and flames as standard. It really is a special car the Vulcan. V12 in the front, power to the back and a massive wing. It’s what posters on children’s walls since the 50’s have been made of. Seeing it captured in the wild stripped bare like this only emphasizes just how much of a masterpiece this car truly is. 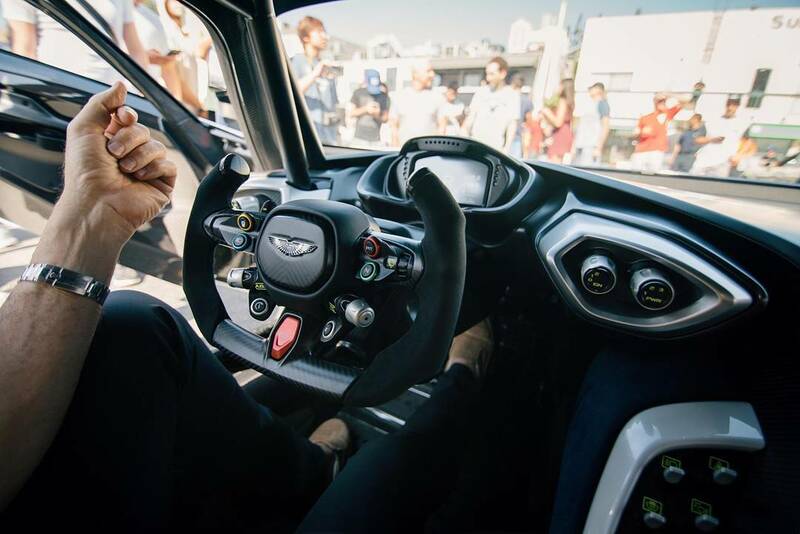 You had to apply to own one with the 24 owners of the ultra-exclusive Aston Martin Vulcan having to undertake a three-day training course in the car – you are not just given the keys. When a car is this good, its no wonder.